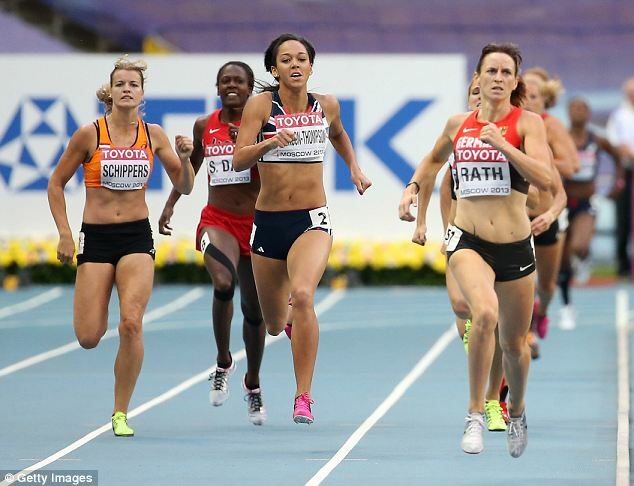 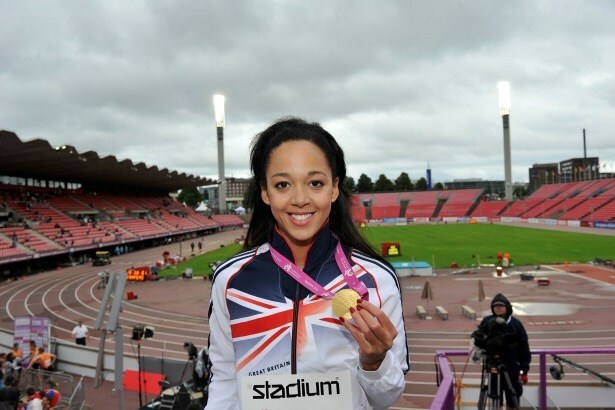 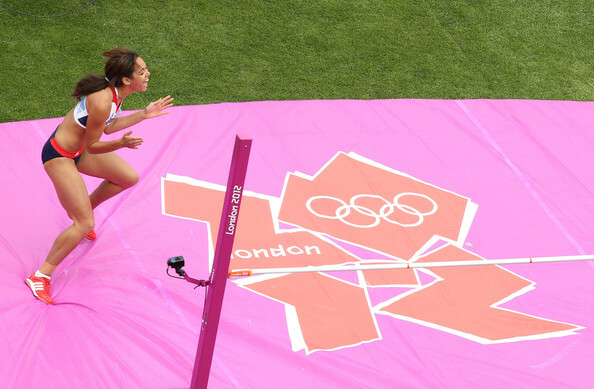 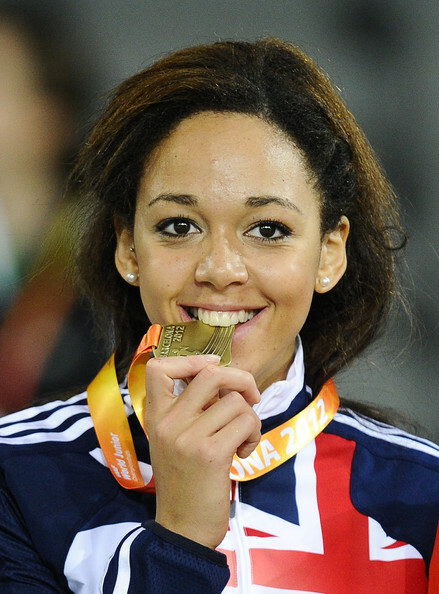 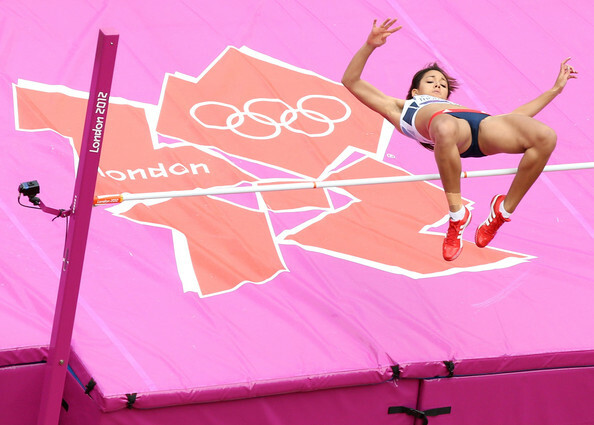 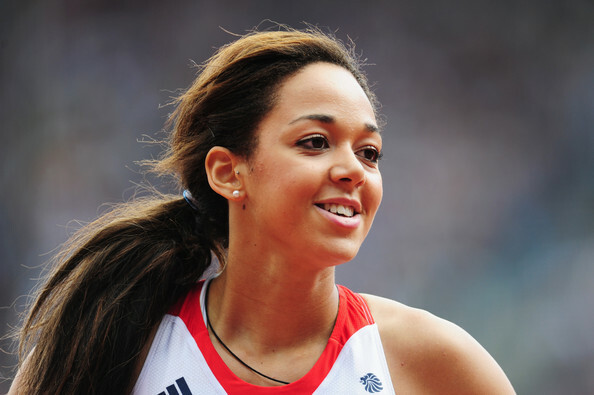 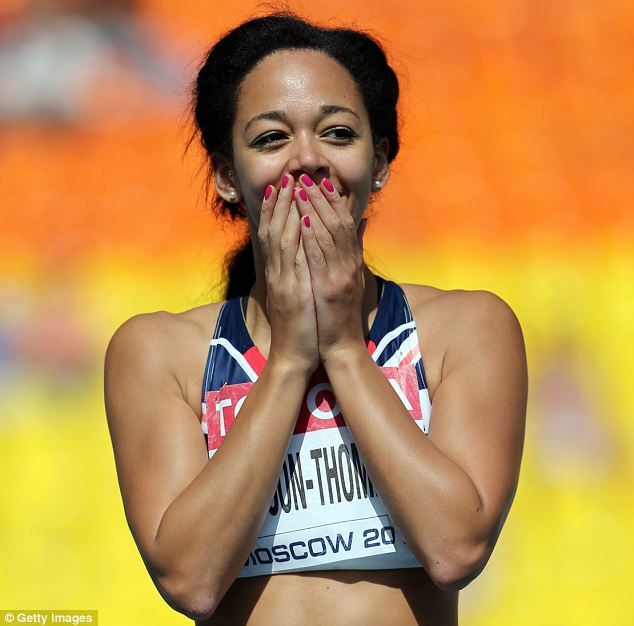 The next big thing in women’s track and field is England’s own Katarina Johnson-Thompson. 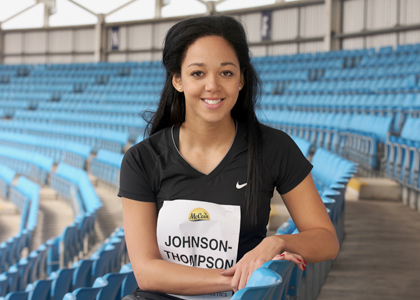 The 20 year-old specializes in the heptathlon and is looking to follow in the footsteps of fellow countrywoman Jennifer Ennis-Hill by winning gold at the 2016 Olympics in Rio de Janeiro. 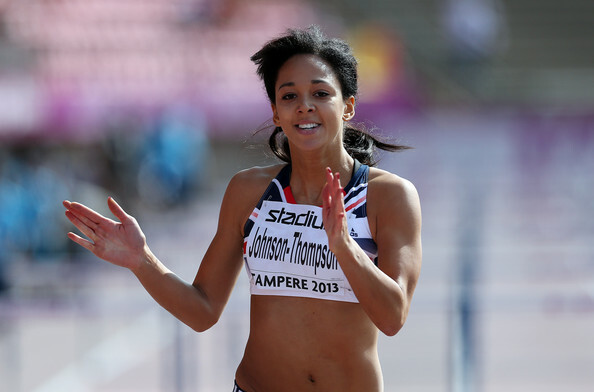 Although Johnson-Thompson placed fifth in the heptathlon during the World Championships, she recorded four personal bests — in the 200m, long jump, javelin, and 800 meters — which produced 6,449 points, just 20 points shy of Ennis-Hill’s British Under-23 record.